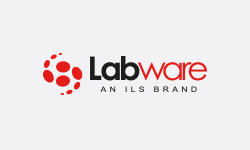 Labware provides tools and technologies of high quality plastic consumables products to researchers worldwide including – Tissue culture products, Cell culture pipetes & tubes, PCR tubes & plates, Microcentrifuges tubes, centrifuge tubes, cryovials, racks, deepwell blocks and lab essentials etc. Manufactured from high-clarity, ultra-pure polypropylene (meets FDA 21 CFR 177.1520 & USP Class VI), Certified free of detectable DNase, RNase, DNA, PCR inhibitors, and tested pyrogen-free. Ultra-thin wall PCR tubes in strips of 8 and 12 ensure effcient thermal transfer and maximum yield, yet are strong enough to prevent crushing. Wide variety of high quality and high heat resistant sealing films covering wide range of applications from PCR to RT-PCR, from sealing films used in Cell Culture to ELISA applications. 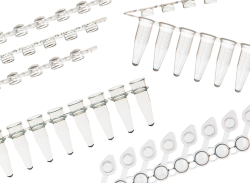 Wide variety of premium quality pipette tips which are universal fit, autoclavable, certified RNAse/DNAse/Pyrogen Free. Available in 0.5, 1.0, 2.0 mL, 5 mL Microcentrifuge Tubes, 15 & 50 mL Centrifuge Conical Tubes. 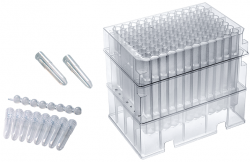 Deep-Well Plates and Cluster Tube Systems are ideal for high-throughput screening processes and long-term storage. 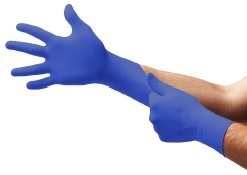 Manufactured with high-grade polystyrene or polyethylene, excellent for clear observation & reduced liquid attachment.